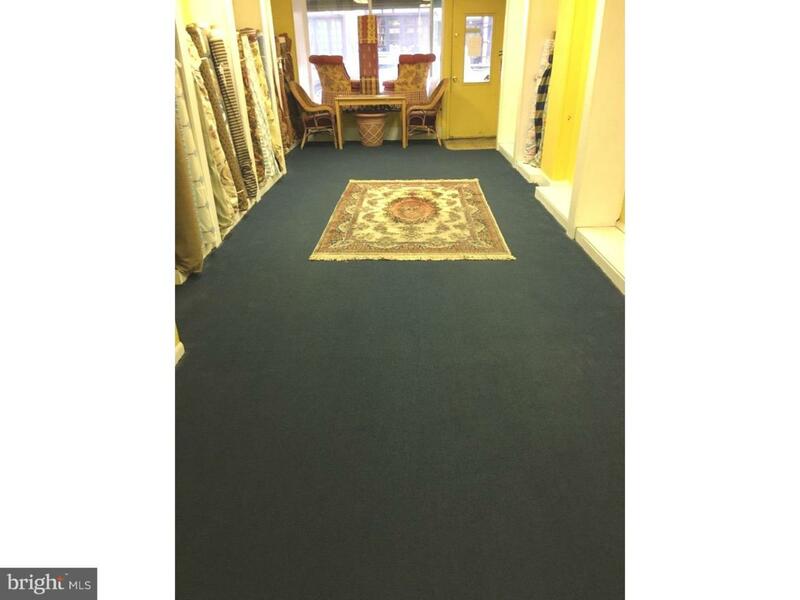 Prime Fabric Row/Queen Village location for business!! This approximate 900 sq. 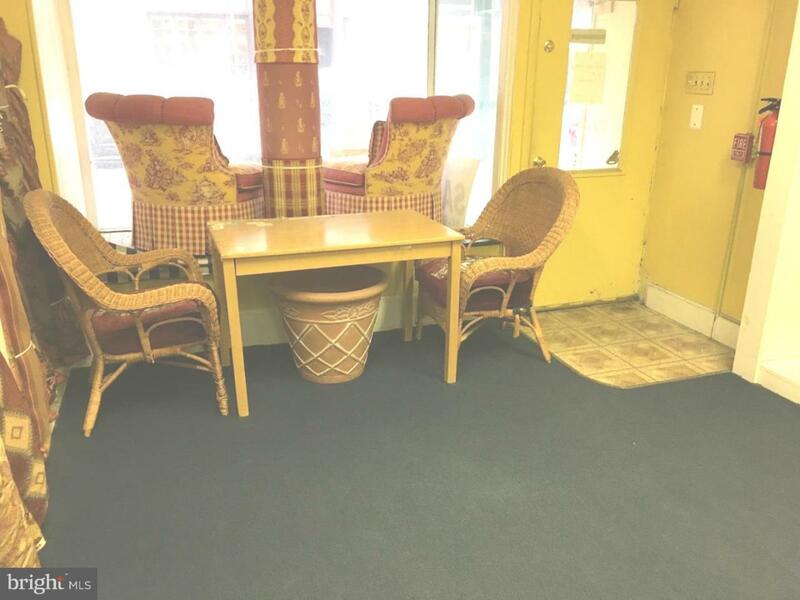 foot first floor rental space offers excellent foot traffic, window display, high ceilings, brand new HVAC system and 3 partitioned areas for your business use. Previously used as a fabric/interior design space. 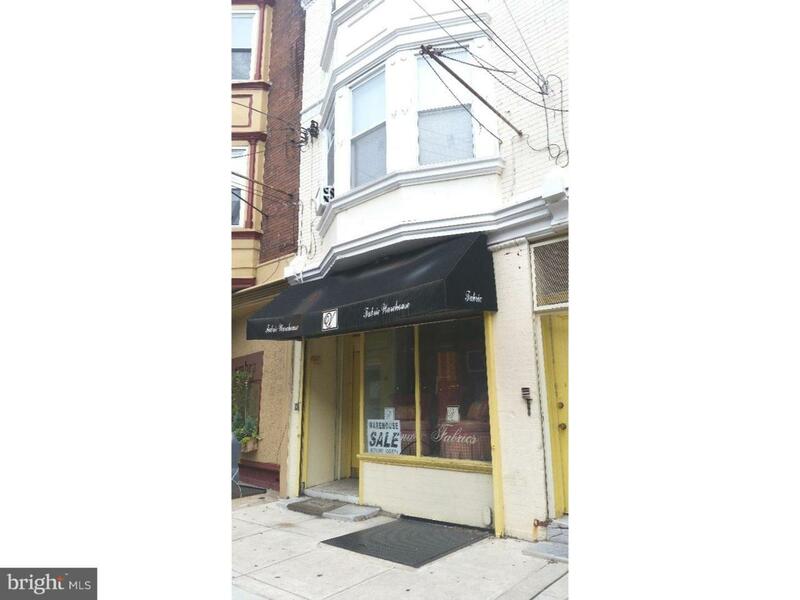 Many possibilities for this business rental including yoga studio, retail or office use. Location, natural light (bonus skylight mid store), powder room and public transportation at your doorstep add to the pluses of this rarely offered rental space located at the Top of Fabric Row. Great opportunity to add your name to the successful businesses in this vital business district. Walk Score 99, public transit excellent, easy parking options surround this location. 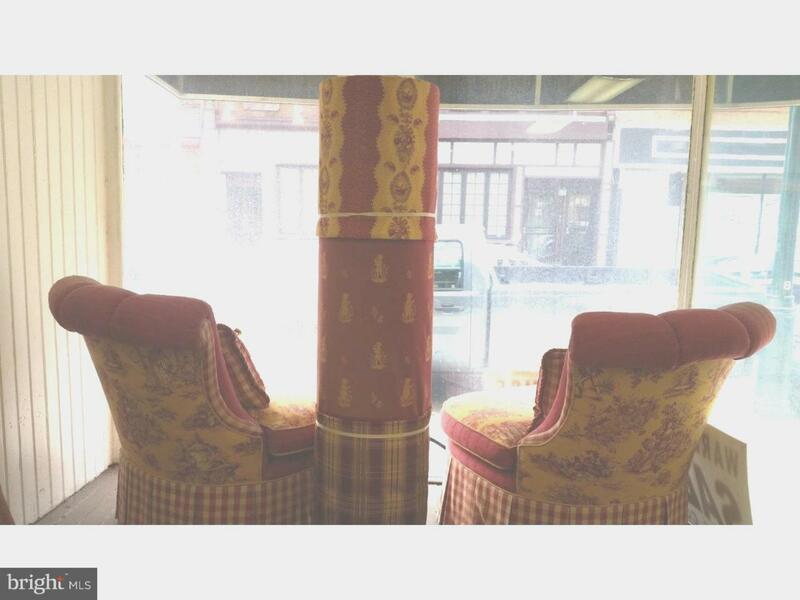 Rent now and be ready for the bustling holiday season on Fabric Row!! Owner is a licensed Realtor.